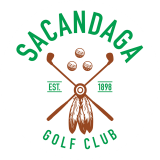 Sacandaga Golf Club offers the latest equipment and apparel that will certainly compliment your game. 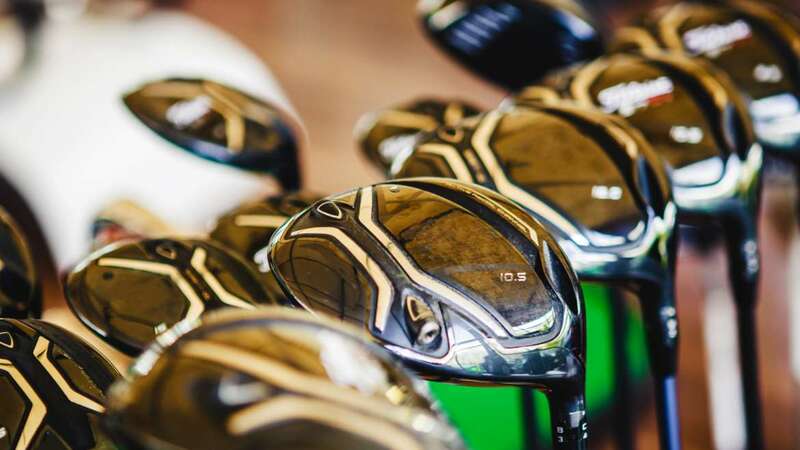 Whether you're looking for a new set of golf clubs or thinking about getting a new pair of shoes; our pro shop has exactly what you need! We feature golf apparel, clubs, golf balls, and golf accessories from top brands. Our professional staff members will be there to assist you and answer any questions you may have. We aim to provide you with quality, style, value, and exceptional service. So make sure to stop by our pro shop before or after your round of golf.